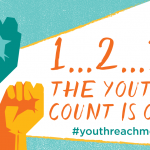 The 2015 Youth REACH MD Survey period has closed. 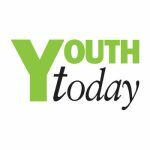 The Department of Housing and Community Development, Delegate Mary Washington, the University of Maryland, and the rest of the Youth REACH MD Coalition would like to sincerely thank all those who participated. We would especially like to thank the numerous youth ambassadors, volunteers, and partners that contributed to the successful execution of this Demonstration. 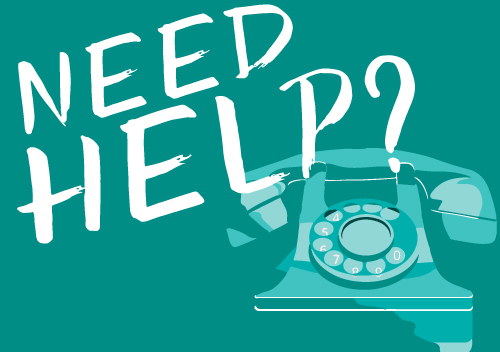 We have received over 900 surveys and counting! Comprehensive results will be available in January, 2016 and we encourage you to continue to like us on Facebook and follow us at #iCount for important updates. 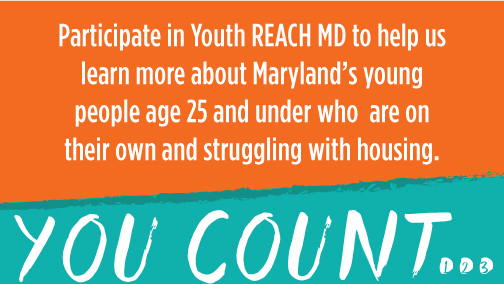 Thank you for supporting our efforts to end and prevent youth homelessness in Maryland!